Win a prize package and pair of tickets to see We Banjo 3, live in concert March 6th at the Metro! Prize package includes a t-shirt and CD. Billboard Bluegrass and World #1 Artists, We Banjo 3 is one of the most prolific and exciting bands to emerge from Ireland in recent years. 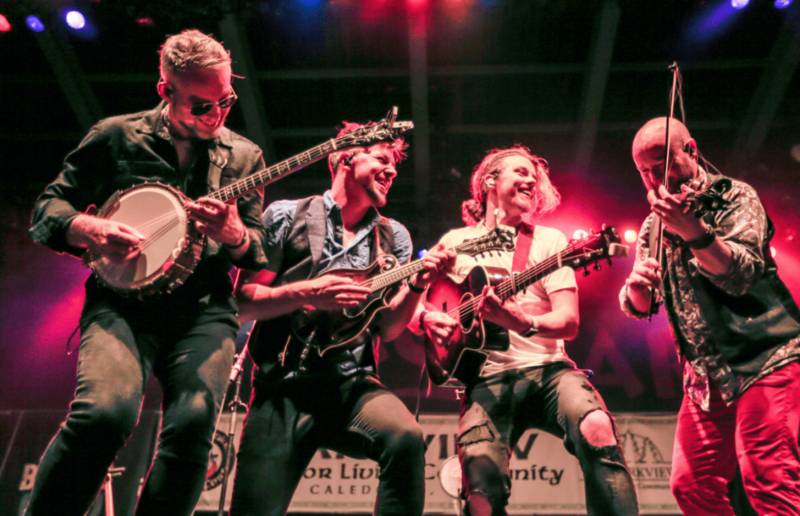 Featuring banjo, fiddle, mandolin, guitar, percussion and beautiful harmonies, this Galway and Nashville based quartet of two sets of brothers collectively holds over a dozen “All Ireland” titles and are among the most revered musicians in Ireland today!